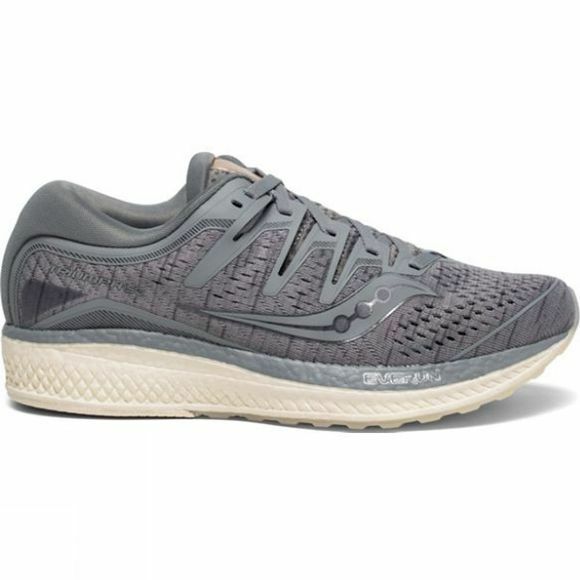 The Triumph ISO 5 has more EVERUN underfoot than ever before to make your longest run fly by. A double jacquard, breathable mesh upper, combined with our ISOFIT technology, will keep your feet cool, comfortable and locked in. FORMFIT contoured footbed cradles your foot, giving you a custom fit and cloud-like comfort.